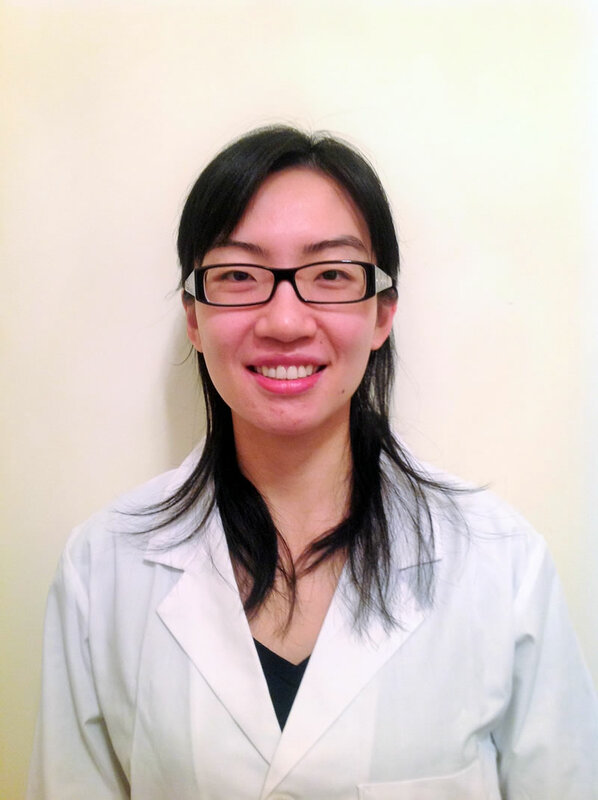 We’re very pleased and excited to announce that Dr. Patty Wu will be joining our professional team at Canada Way Dental on April 14th. Dr. Patty Wu, born in Taiwan, moved to Vancouver with her family as a teenager. She studied and received B.Sc. (Honours in Biochemistry) in 2003 and her dental D.M.D. degree from the University of British Columbia in 2007. In dental school, she won awards for outstanding academic performance in Orthodontics and in Oral Medicine. Dr. Wu has worked in the lower mainland area as a family dentist, and is now excited to be joining Canada Way Dental. 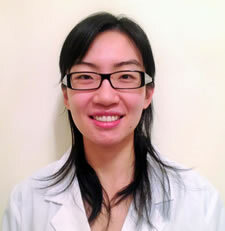 Dr. Wu is known for listening to patients’ concerns and understanding their expectations and goals. She spends time to discuss and educate her patients and to individually tailor their dental care. She has also continually furthered her clinical skills through attending continuing education courses for all aspects of dentistry. Dr. Wu speaks both Mandarin Chinese and English. In her spare time, she enjoys spending time with her husband, and their two children. Please join us in wishing her a warm welcome into our professional team.